There are so many species of insects in our environment that it can be hard to distinguish one from another. The bee and wasp are examples of insects that are easily confused. 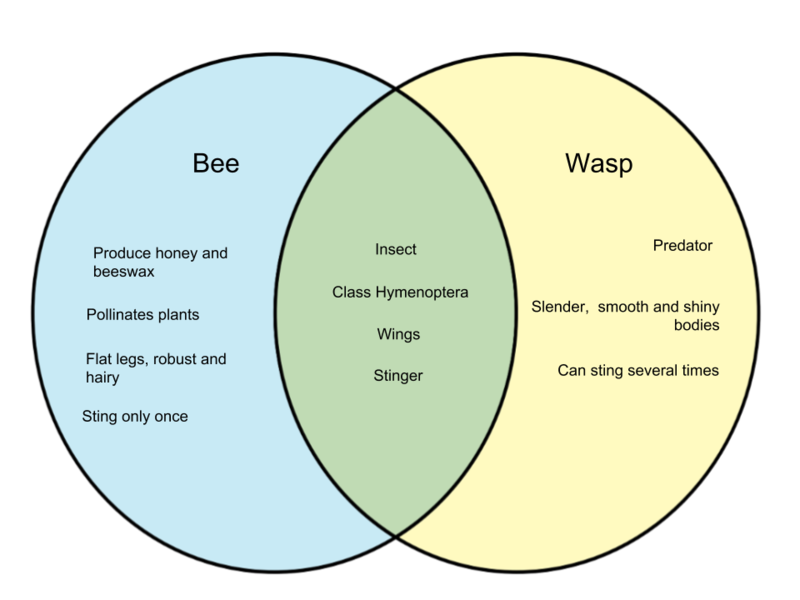 They both belong to the Hymenoptera order and are both feared for their sting. In this article, you will find out the difference between a bee and wasp. 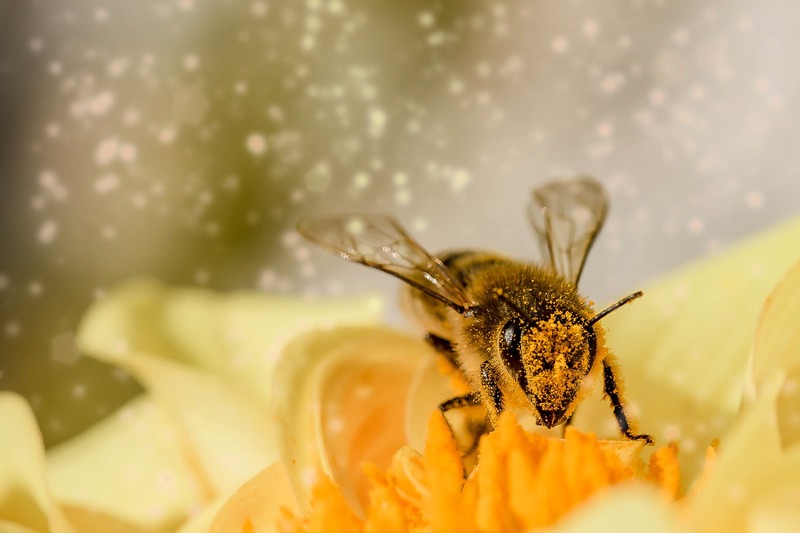 A bee is an insect best known for its role in pollinating plants as well as a popular product – honey. However, not all bees produce honey and beeswax, so these products aren’t really a strong basis for distinguish them from wasps. Bees can be distinguished through their features – they have hairy and robust bodies with flat rear legs. A bee’s role in the ecosystem is pollination as they feed on nectar and transfer from flower to flower. Bees are feared for their sting, but it is also fatal and risky to them. In fact, bees can only sting once. A wasp is an insect with a slender waist and cylinder-shaped legs. While bees are hairy, wasps are generally shiny and smooth. Wasps have smaller populations per hive compared to bees. They do not feed on nectar and instead hunt for food as predators. Unlike bees, wasps can sting more than once.